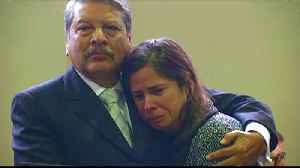 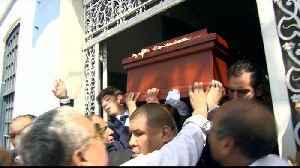 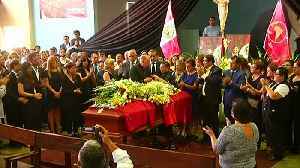 Garcia, who took his life over a corruption investigation, is buried while Kuczynski is jailed over the same scandal. 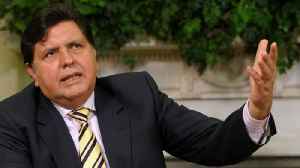 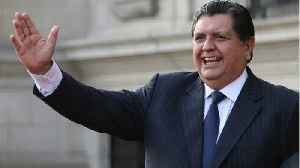 Peru’s former president Alan Garcia shot himself in the head on Wednesday, taking his own life. 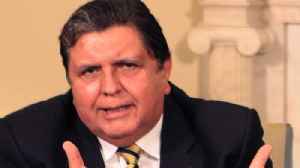 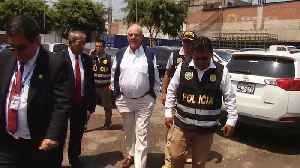 The former Peruvian president was facing arrest wanted over corruption allegations.